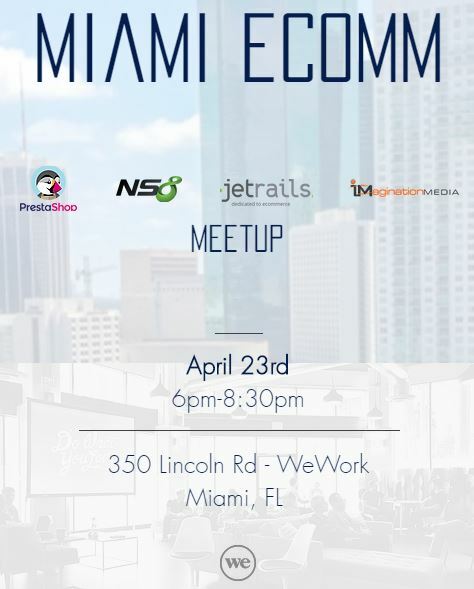 We’re excited to announce our September meetup! We have a guest speaker coming in to share their work and tell us about product strategy and the framework they deploy. At their core, Product Managers, Designers, and Engineers solve problems. The problem-solving process begins with the use of structured frameworks that guide Product Teams through every phase of the process. During this Meetup, I will teach you the problem-solving framework that will help you overcome almost every Product Management problem you will ever tackle. And before you leave, as a group, we’ll execute an exercise by putting to practice how to solve problems with the use of this framework. Shanu is currently working at a digital agency where she helps other Product organizations to drive their teams to be more data-driven, strategic, and profitable. Before Prolific Interactive, Shanu worked with several different companies and projects, start-ups and corporate entities, across various industries, guiding digital product teams with the challenges of scaling existing products and driving incremental revenue. When not thinking about user experience and business goals, Shanu enjoys hiking, gardening, traveling, and helping others jump into Product Management through teaching and mentoring, www.productmentor.io. Connect with Shanu via Linkedin (https://www.linkedin.com/in/shanu-g-trehan-383b115/).